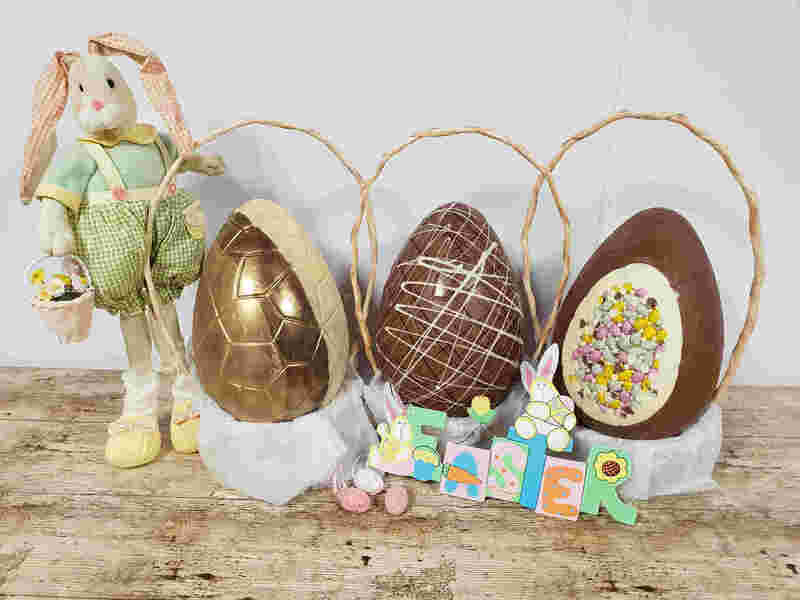 Easter Sunday is 21st April this year and we are busily making Easter Eggs with premium chocolate. 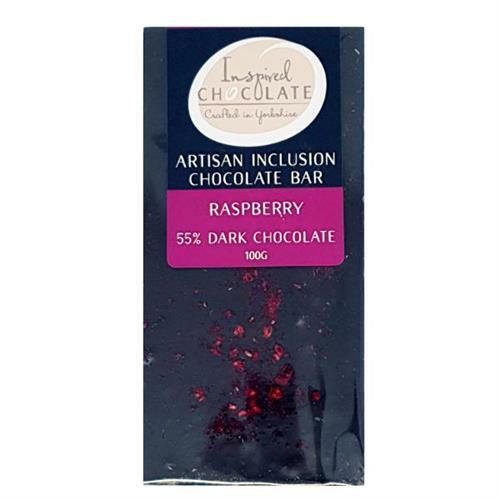 Visit us or shop on line for delicious artisan chocolates made in the UK! We can deliver UK wide and include your gift message on a printed card. 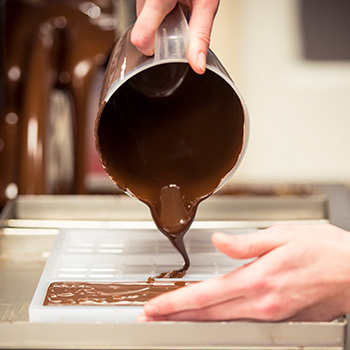 Based near Leyburn in the Yorkshire Dales, Inspired Chocolate make high-quality artisanal chocolates in our purpose built Chocolate Factory. 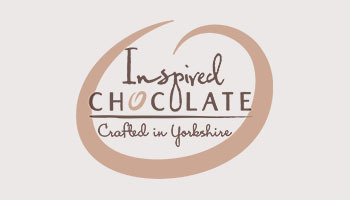 We use fine Belgian couverture assuring premium quality palm oil free chocolate and ethical sourcing, then fuse it with Yorkshire craftsmanship to produce beautiful and delicious chocolates. 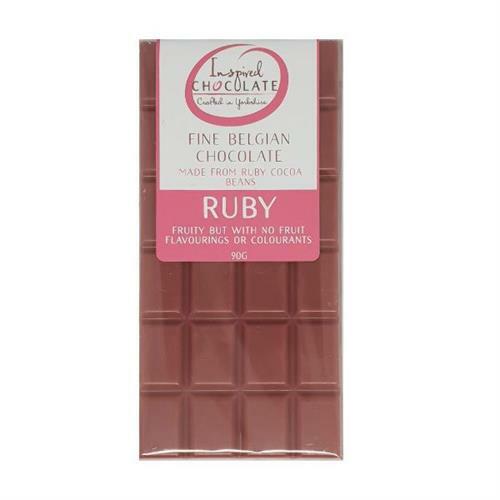 These are not chocolates you will find in the supermarket. We are a family business with core values of quality, customer service, ethical practices and environmental responsibility. 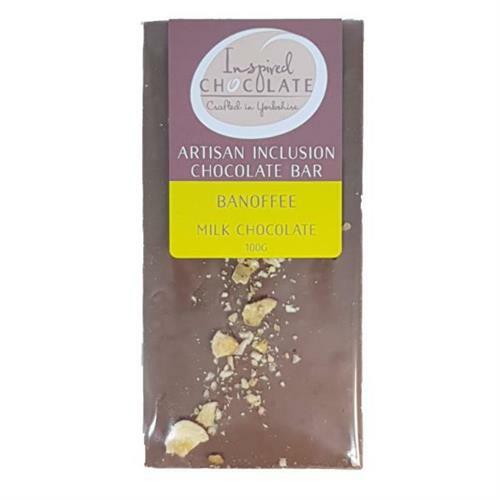 Our chocolates can be purchased from the factory shop, website or select stockists. You can also telephone or email us. 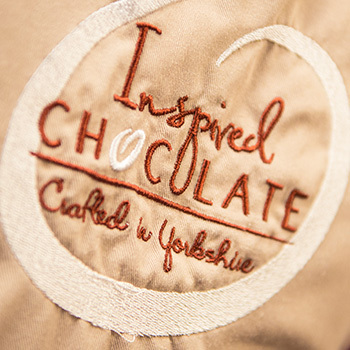 If you cannot find what you are looking for or want something personalised or bespoke, please get in touch. 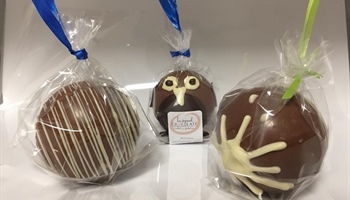 You can opt to have your order delivered to a friend or loved one, just provide the recipient's name, delivery address and if there is one, enter the message and occasion. We will print the gift message on an attractive, appropriate card. Please use the navigation options to browse our site. You can always call or email us if you have any questions or requests. 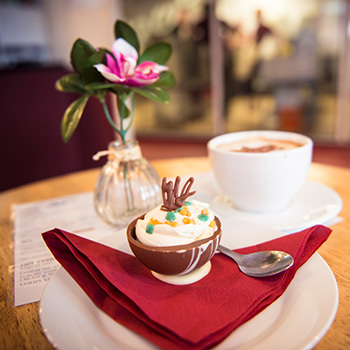 Our purpose built workshop is ideal for chocolate themed events! 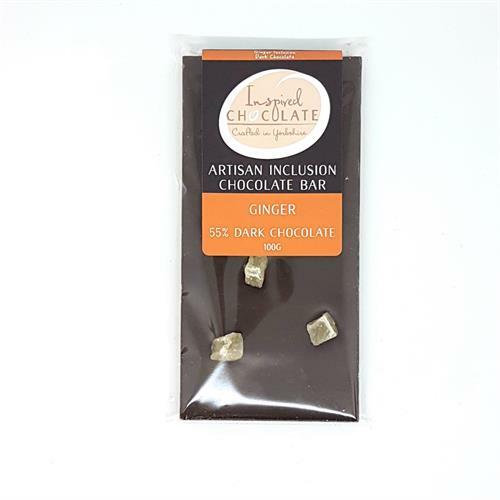 Who can resist delicious handmade chocolate? 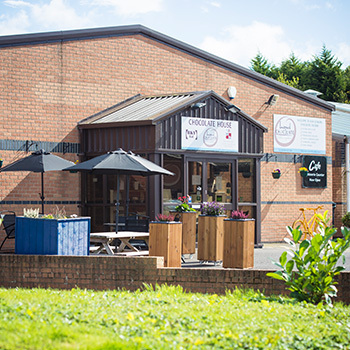 Opening times, location and our contact details can be found here! 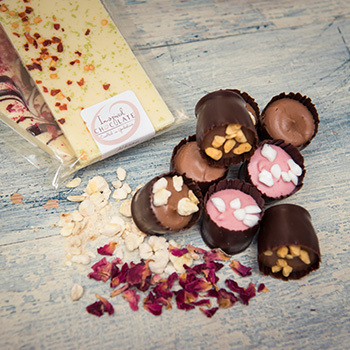 Our on-line chocolate shop ensures our chocolates are available to buy across the UK perhaps as a personal treat or as a beautifully presented, tasty gift for a friend or loved one and delivered to their door. 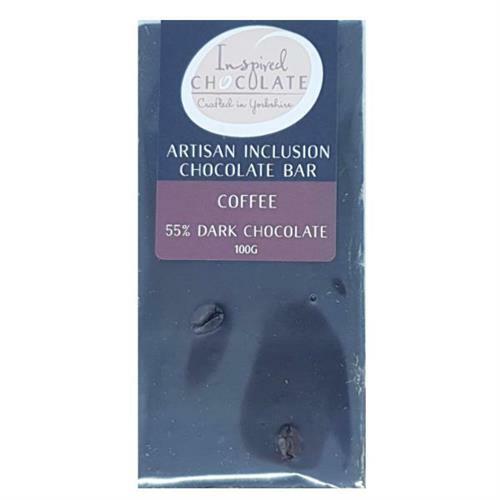 As we make our chocolates, we can often customise where something specific is required, please contact us to discuss. 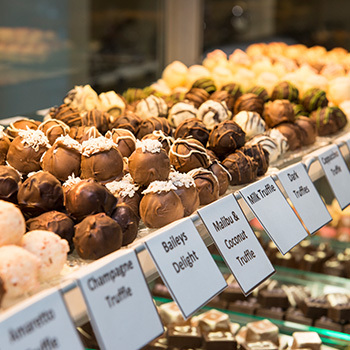 From truffle making, to chocolate parties, we can cater for your needs in our dedicated workshop area. 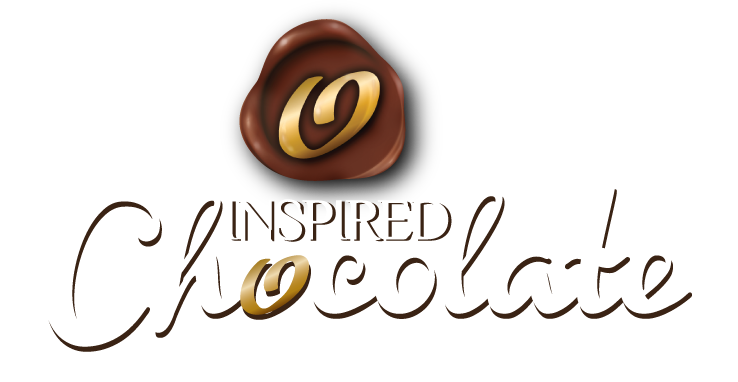 For news, updates and exclusive offers, join our Inspired Chocolate Club. Just enter your email in the box below!